Mystery Creek is home to the Society’s headquarters, the Ag Heritage Village and Society run events. 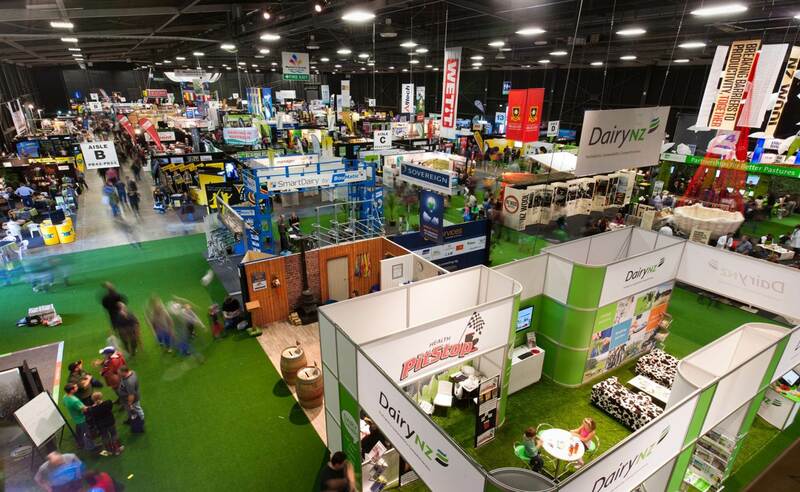 Mystery Creek also plays a key role in supporting and driving the development of both the Waikato and New Zealand’s events industry, hosting many events, conferences, exhibitions and functions each year. Purchased by the Society in 1971, the land at Mystery Creek has been constantly developed. The property has become a versatile site able to be transformed into a thriving event city, with permanent infrastructure, architecturally-designed buildings and an ever-evolving roading system to deliver a planned and connected visitor experience. we are proud to sit in the heart of the Waikato. 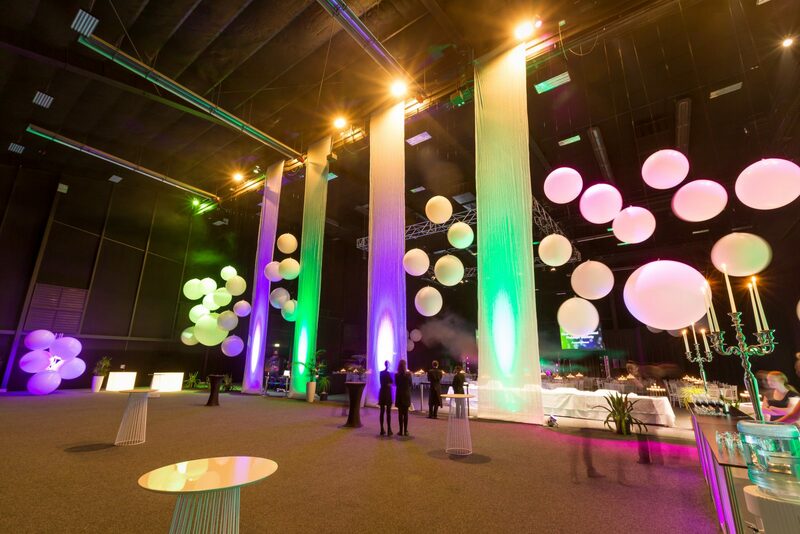 Hosting an event of any description at Mystery Creek is not just about venue hire but about the entire event experience, from concept to delivery to follow up. Our professional staff are able to arrange a wide variety of activities for your participants and working to your specific support requirements.